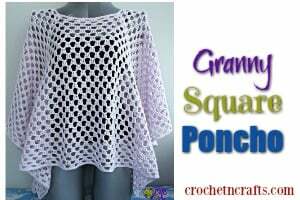 This cute granny square only measures 2.75 inches across. 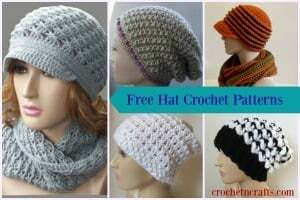 It’s great for blankets, children’s items or for a nice border on a blanket or the bottom of a skirt. 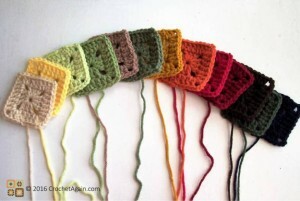 The pattern is in written form and also includes a symbol chart. 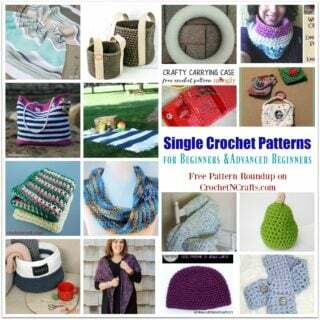 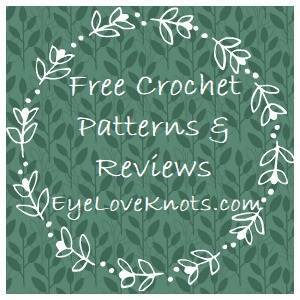 If you enjoyed this free crochet pattern you might also enjoy more designs by Crochet Again.